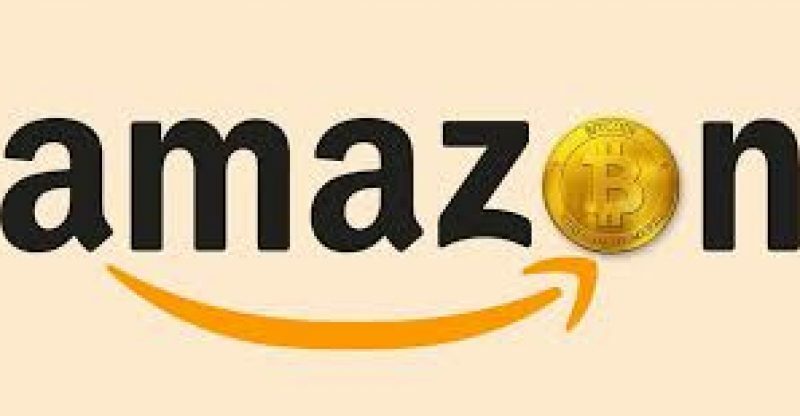 When Will Amazon Accept Bitcoin Payment? Cryptocurrencies has been booming the internet lately. 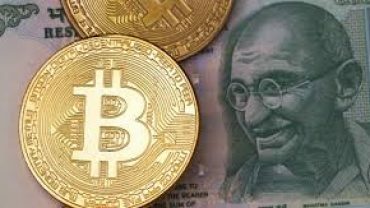 With the massive outburst of bitcoin payments around the globe, experts believe that the future of cryptocurrencies will alarmingly be depended on one basis: will they be accepted as regular payments from preeminent retailers all over the globe. And guess what, this could work! And now with the ongoing frenzy over cryptocurrencies like Bitcoin, Ethereum, Ripple, and Co. have not yet been recognize by many in the industry. Let’s just face it, cryptocurrencies are not accepted as a form of payment. And this is completely understandable if you look at the problems that cryptocurrencies would make today for a giant in the industry like Amazon. There is no chance, not so ever. “Fluctuations of 20 – 30 percent have not been rare recently”. This could turn out bad for any retailer. “Well, in the era of exchange-traded Bitcoin futures, hedging via the futures market would be possible. But it would be connected with transaction costs, which would increase the already high fees for Bitcoin.” Noted CCN. Meanwhile, experts in cryptocurrencies are promising us that these are minor issues and would be taken care of in the near future. And this would be done either through improvements in the Blockchain of existing currencies or through new, better performing coins. A good example is Ripple, which can already handle 1500 transactions per second and could meet the demands of Amazon. And for experts, this is not a matter of if but when the big retailers will finally accept payments made in cryptocurrencies. For example, if Amazon was to accept bitcoin payments, this could promote the digital currencies. So, what we realized so far is that this could soon happen as it is apparent that experts are working on this issue. “Amazon has, for example, secured some domains connected to cryptocurrency. Starbucks is said to want to accept cryptocurrencies soon.” Noted CCN.